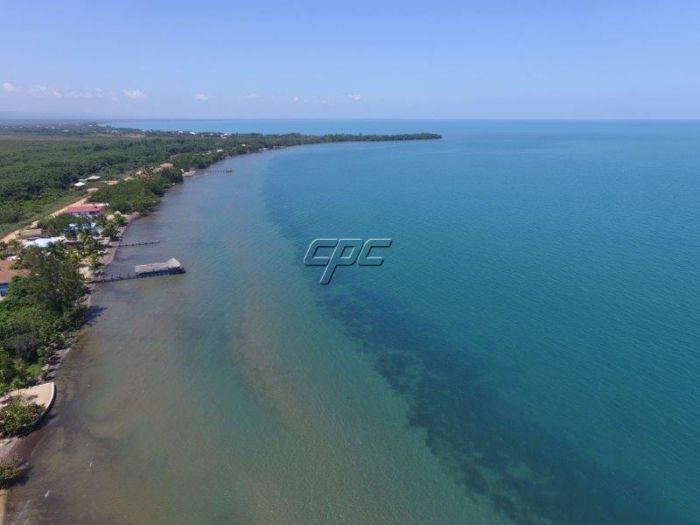 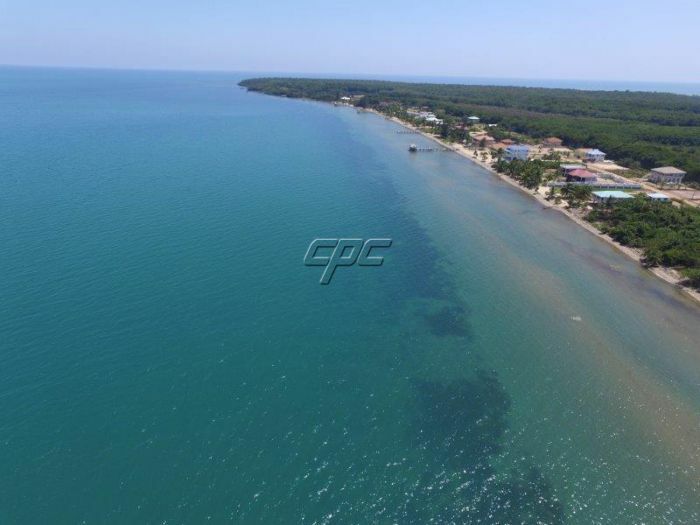 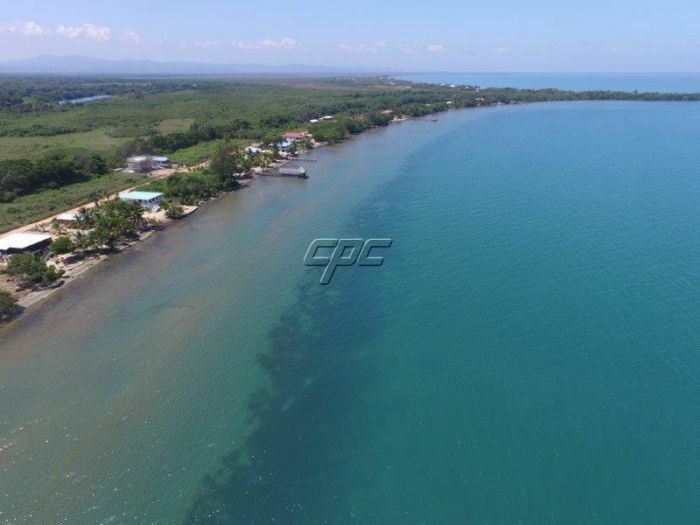 These Caribbean Sea front lots are located in the prestigious False Sittee Point Estate Phase 4. 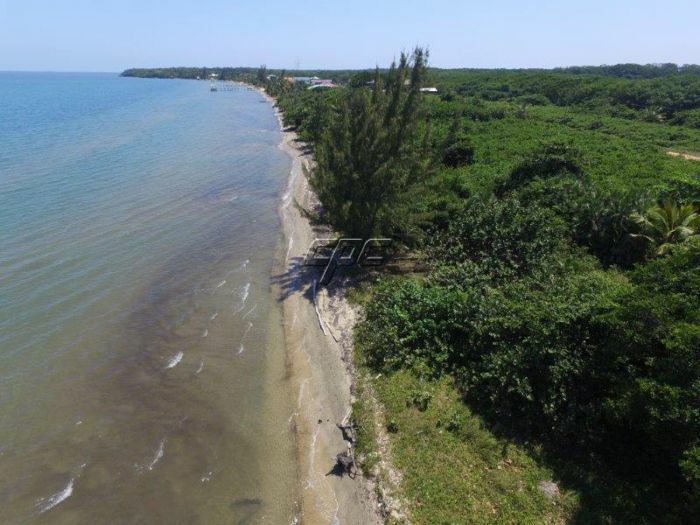 Only 3 miles south of the very safe, friendly, and quaint fishing village of Hopkins. 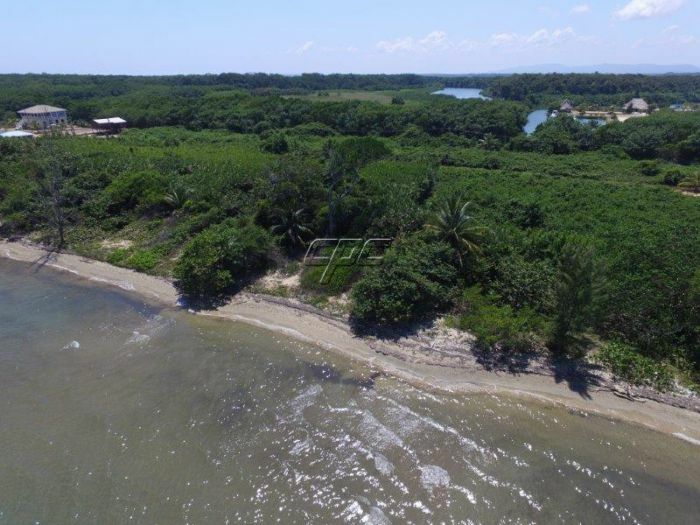 Priced at only US$249K each. 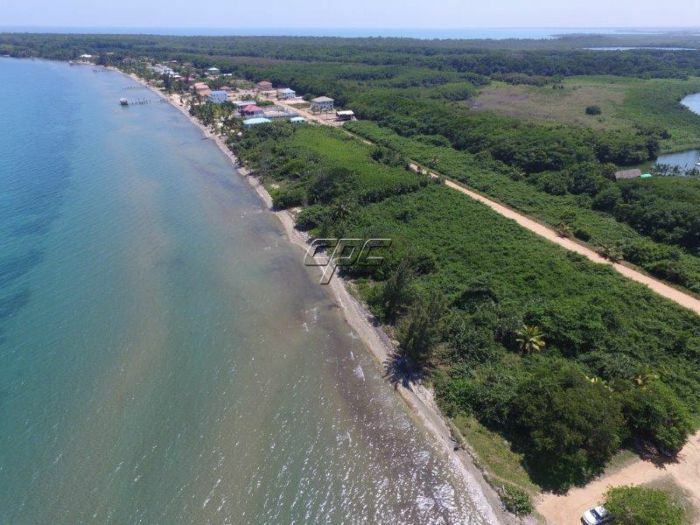 These huge Nine Lots are located on prime Caribbean Sea front, and have a BONUS additional lot on a canal. 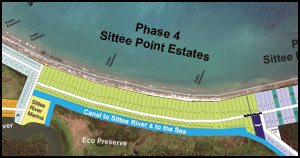 These canal lots are ideal for building a second home, guest or employee housing, and or a secure dock or boathouse. 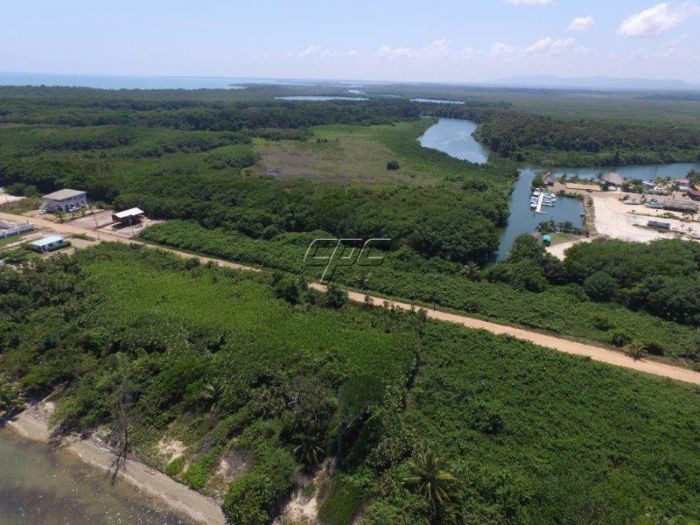 These lots with municipal water and power at the road side, are zoned commercial/residential, meaning you can build your home or business on the ocean and also one on the canal. 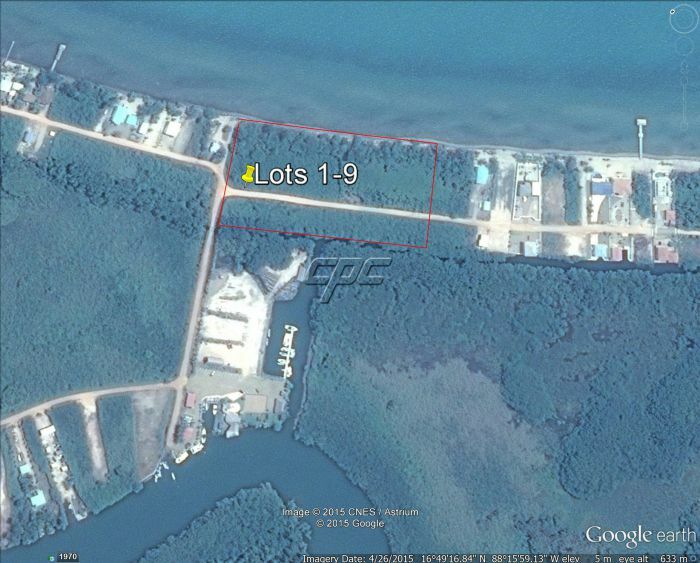 Most owners are using the canal lot for a second rental or guest home, with an area under the home for their boat. 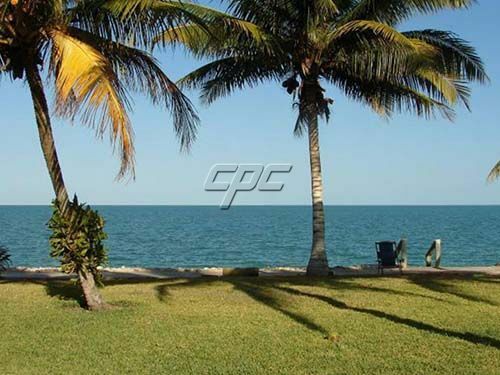 These lots are perfect for boaters, divers, and fishermen. 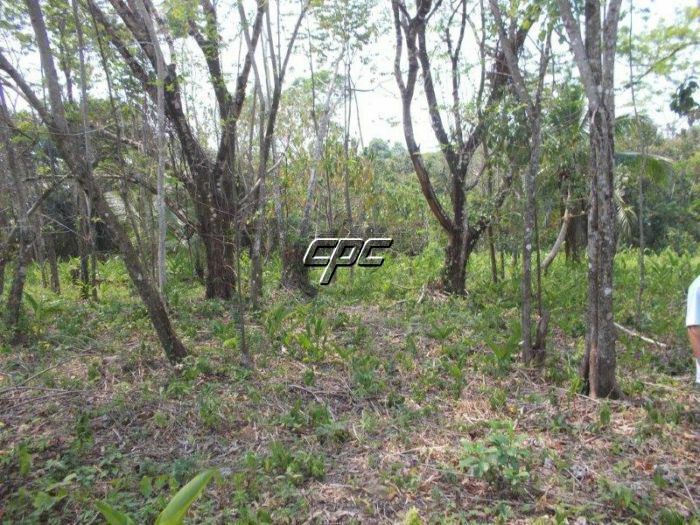 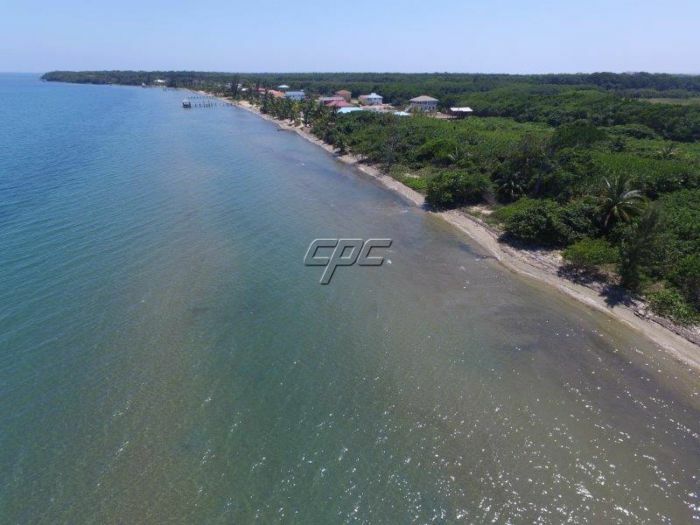 Note: This block of nine lots would be ideal for a hotel and only 35 minutes from the municipal airport in Dangriga Town.